Like most females, I had tried fat burners in the past. I didn’t know too much about supplements when I began my fitness journey; I knew enough of the basics, like protein shakes were used for muscle growth and it was important for training, but that was about it. 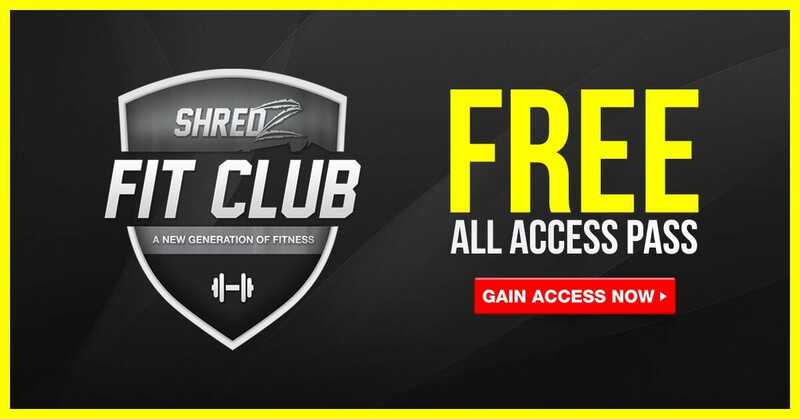 I became impressed with the array of products Shredz had to offer, such as the BCAA’s, and it amazed me to learn what supplements could actually do for the body! What really stood out for me was that Shredz was not just another brand of supplements, but rather an entire movement that motivated people, just like me, to become the best versions of themselves. The support team truly encouraged and inspired me to continue pushing forward, even on some of my more exhausting and tougher days. I loved that there was always someone there to answer any questions I had. The team is not just there to tell you what to do, but to really explain how and why it's important to do what is included in your customized plan. 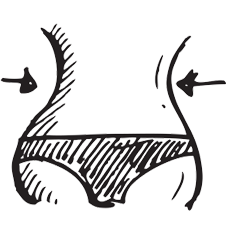 They repeatedly went out of their way to make you feel like you were apart of the family and the movement, something that is rare to find in most fitness brands! 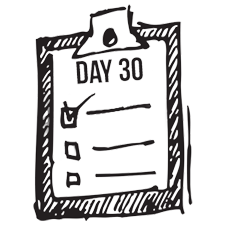 I felt a difference within my first week with my energy levels. The burner I took with breakfast in the morning helped me stay energized through my workday and also helped to curve appetite cravings. 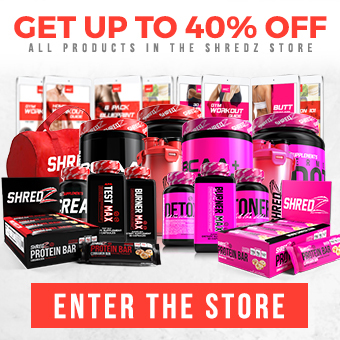 Shredz is not just about selling products, they're about providing you with the best and giving you the tools to be successful in life; in the gym as well as out. I love the creativity that the Shredz team puts into motivating others. The challenges, the incentives, meal plans, workout plans, new products. They're constantly working hard to build a better company and create ways to promote a fit and healthy lifestyle. I'm always excited to see what's next! No other company offers a team dedicated to Nutrition, Workouts, and Products! That alone proves that they're committed to help changing lives. This movement is about everyone working together and lifting each other up. That's what family is all about, that's what Shredz is all about... And it's what makes me the most proud to be part of it. My overall experience has been remarkable! When I think back to who I was before I joined the movement, physically & mentally, it still amazes me at how far I've come. The effective products, level of support, and the constant motivation that I have received through Shredz have helped me exceed my own expectations and crush some serious goal! It has truly been an amazing, life changing experience for me. 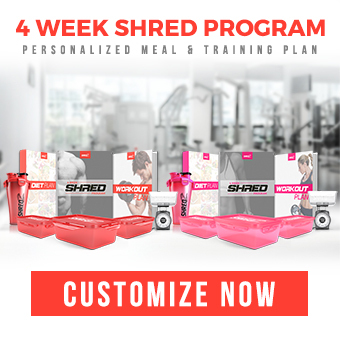 I've been using Shredz for over a year now and although I've received plenty of workout guides as added bonuses with purchases, I only bought my first official customized meal plan & workout plan very recently. I liked that the information requested to create my plan was very specific. 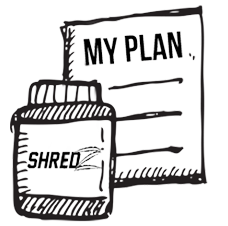 The Shredz Diet team make the extra effort to get an entire idea of your daily life, physical activity, body type and fitness goals to formulate a plan that is tailored to you. For months, actually years, I avoided going to the gym because I just did not have the energy but using the Shredz fat burner as a pre-workout, I was full of energy and felt excited to go to the gym. The toner helped me feel strong and led me to trying to new exercises that challenged me. I had never felt more empowered and amazing in my entire life! I would and constantly do recommend Shredz to my friend and family! Many people want to adopt a healthy lifestyle but just don't know how. 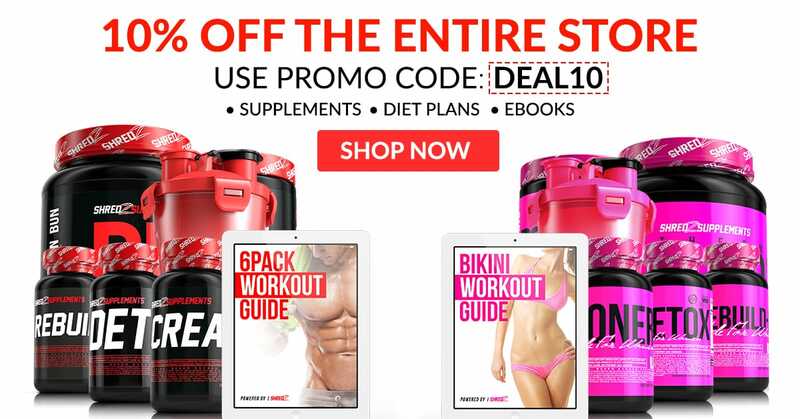 Shredz offers everything you need to make this possible and will walk you through the entire journey. I wouldn't recommend just any products to my family and friends (or anyone), only the best. I know I am putting them in the best hands. If they are willing to put in the hard work and dedication as I did, I can trust and guarantee that the Shredz team will lead them to success. Their products are the best tasting ever, especially the Shredz Cinnamon Bun Protein & Protein Bars. These are my absolute favorite! The protein can be mixed with so many ingredients to create delicious recipes which makes muscle building fun and super delicious!! The protein bars are simply the BEST! They taste sweet like candy and are a great treat to have post workout or any time of day. There's an option for every one and any goal. Work up a sweat and start feeling better today. Once you start seeing the results, it gets addicting.